According to a Kotaku report, BioWare Montreal has been shifted back into a “support studio,” with a good chunk of its employees having been recently transferred to nearby EA Motive to help develop this fall’s Star Wars Battlefront II. 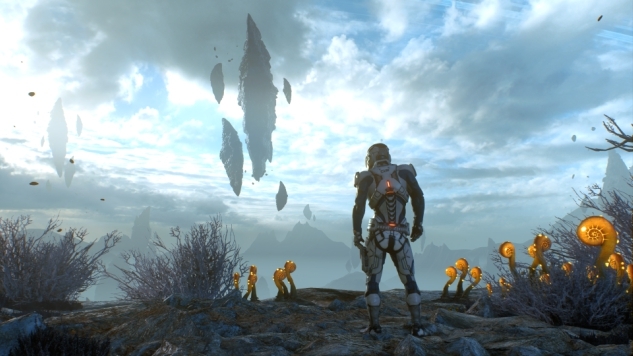 BioWare’s Montreal office originally opened in 2009 to help develop DLC for the Mass Effect franchise. Andromeda was the branch’s first foray into tackling a full entry in the series, though the studio did receive help from their Edmonton and Austin-based counterparts. Be sure to stay tuned to Paste for updates on a new action-oriented IP (codenamed Dylan) that BioWare is rumored to debut at next month’s E3.